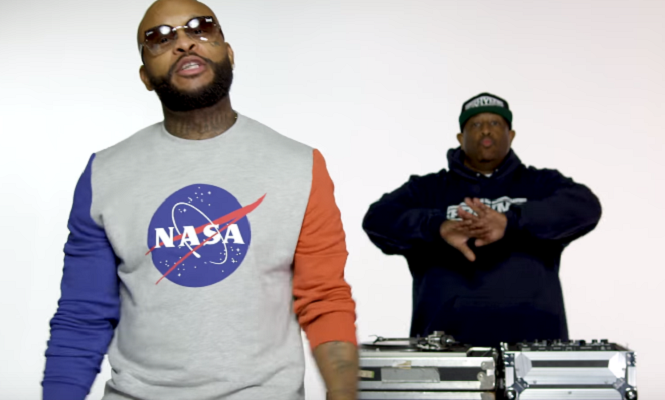 PRhyme Drop New Visual for "Rock It" | RESPECT. Adding to this, PRhyme (who also recently sat down with Billboard for a dope interview) liberated the official tracklisting for PRhyme 2, which sees additional appearances from Yelawolf, Rapsody, Big K.R.I.T., 2 Chainz and more (below). PRhyme 2 drops March 16th. Valee is Making A Buzz With New Video for “Miami” | RESPECT.